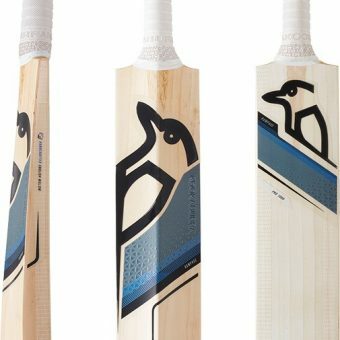 Now in it’s fourth year, the Ghost is solidifying itself as one of Kookaburra’s all time favourites. 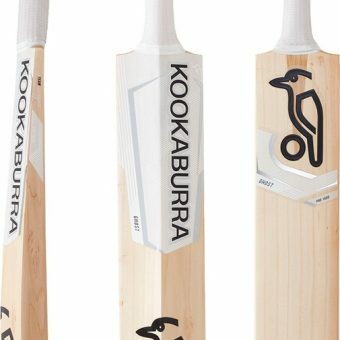 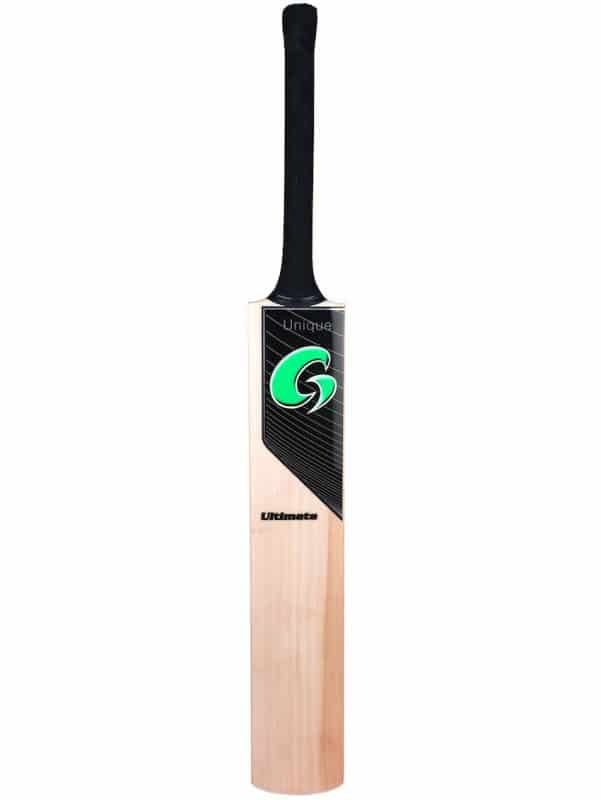 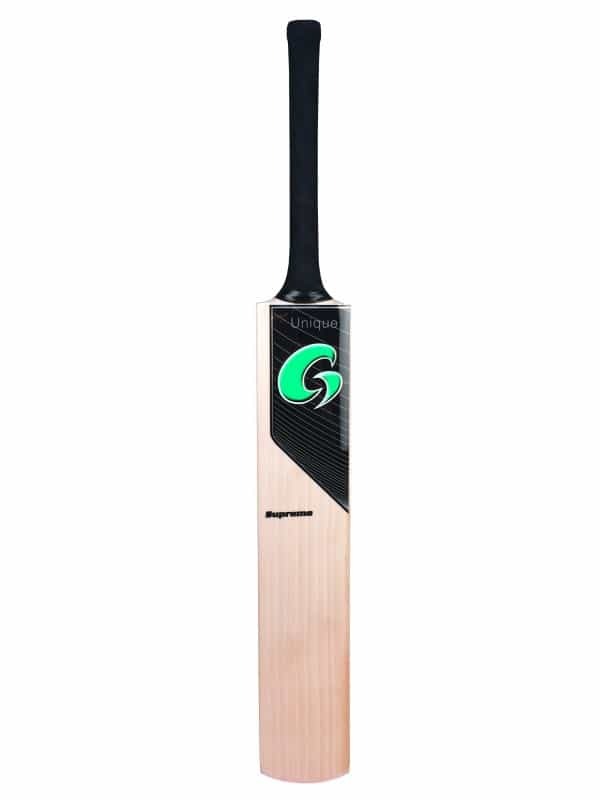 Made from their lightest willow, Kookaburra have produced a bat that has a full players shape with a mid profile to suit all conditions. 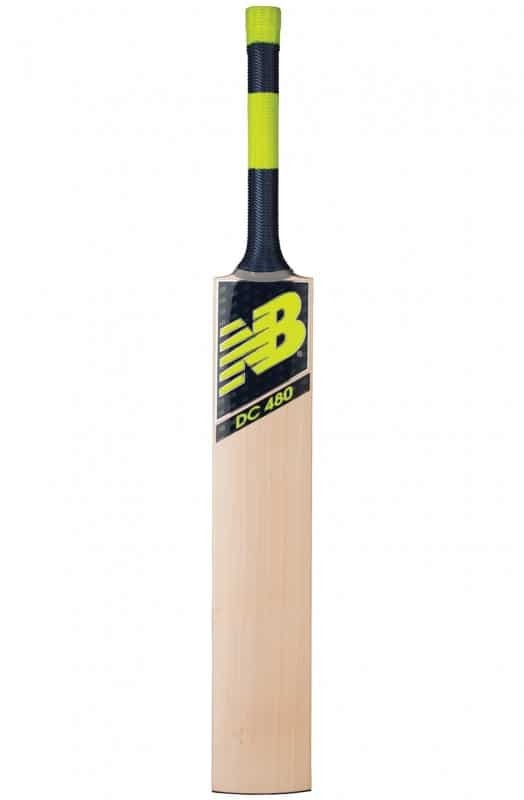 Minimalist styling make this the choice for the classic player. 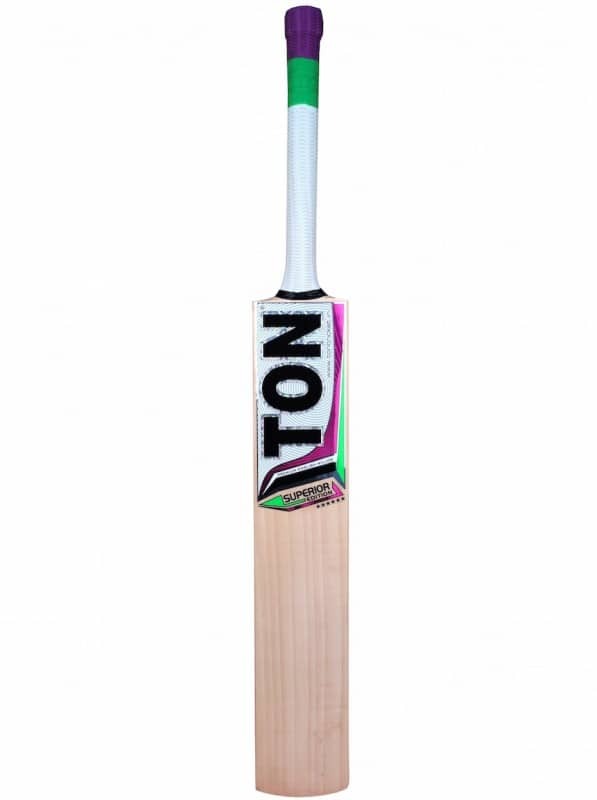 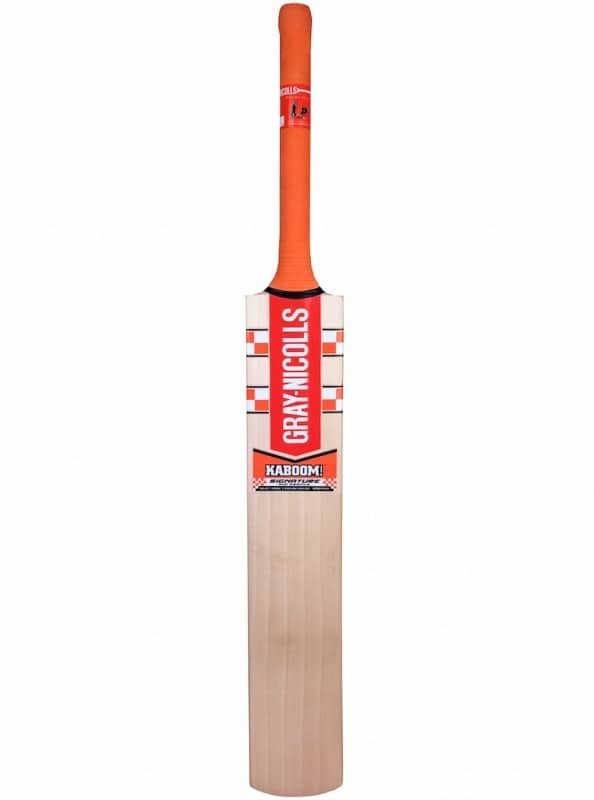 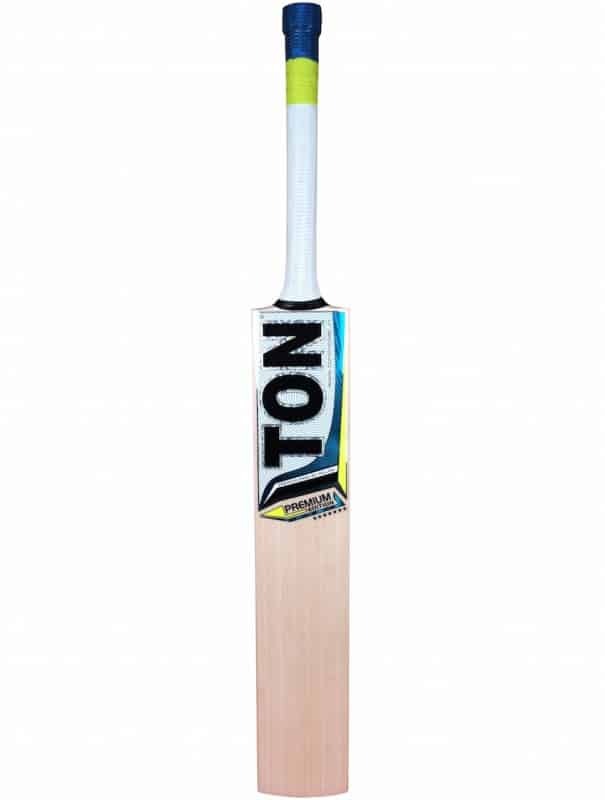 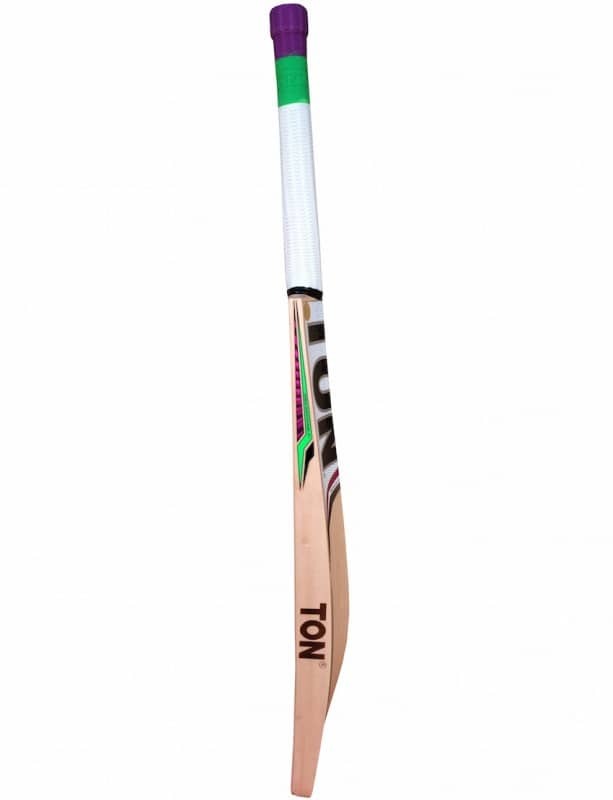 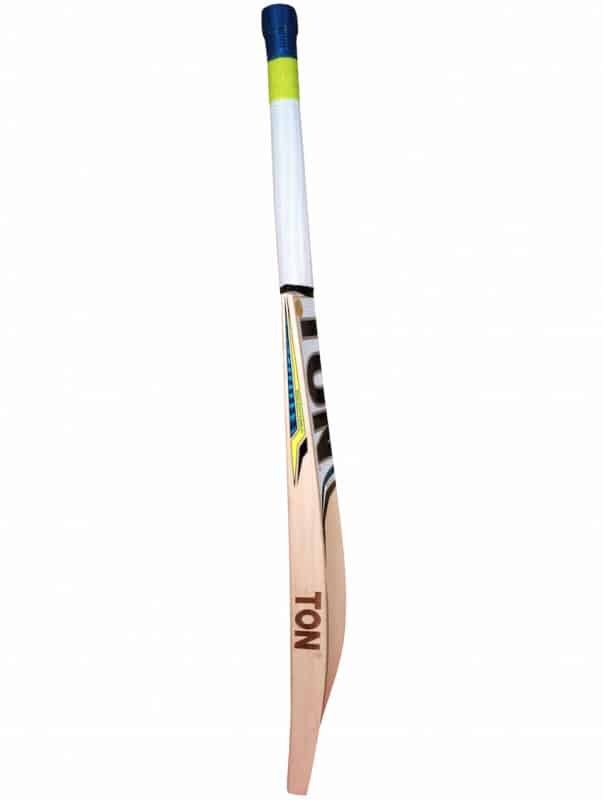 Pro Players Junior is Grade 1+ Unbleached English Willow.